Where is Luna's Press & Bookstore? 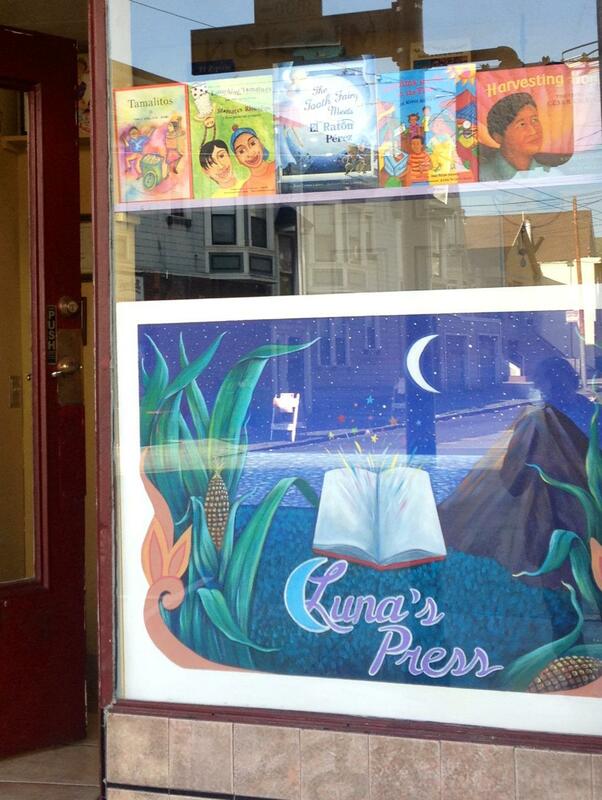 Luna's Press & Bookstore is located in San Francisco CA, in a very special place in the Mission District, 3790 Mission Street. We are between a neighborhood grocery store an a day care center. There are also a few Salvadoran, Mexican and Nicaraguan restaurants and a coffee house nearby. We really like this location because it is family oriented. I believe it is the perfect place for a bookstore with arts and crafts. What kind of books can we find at Luna's Press& Bookstore? We have multicultural children's books. We proudly carry the titles that Children's Book Press used to publish, now publish by Lee & Low Books. I am happy to offer my own titles published by Groundwood Books. Also we have a few other titles by the amazing Alma Flor Ada and Isabel Campoy. We have a small selection of Salvadoran literature, poetry and picture books published by Museo de la Palabra y la Imágen, MUPI and DPI, Departamento de Publicaciones e impresos, El salvador. Our bookstore specializes in multicultural bilingual children's books. We also carry quality arts and crafts from El Salvador. 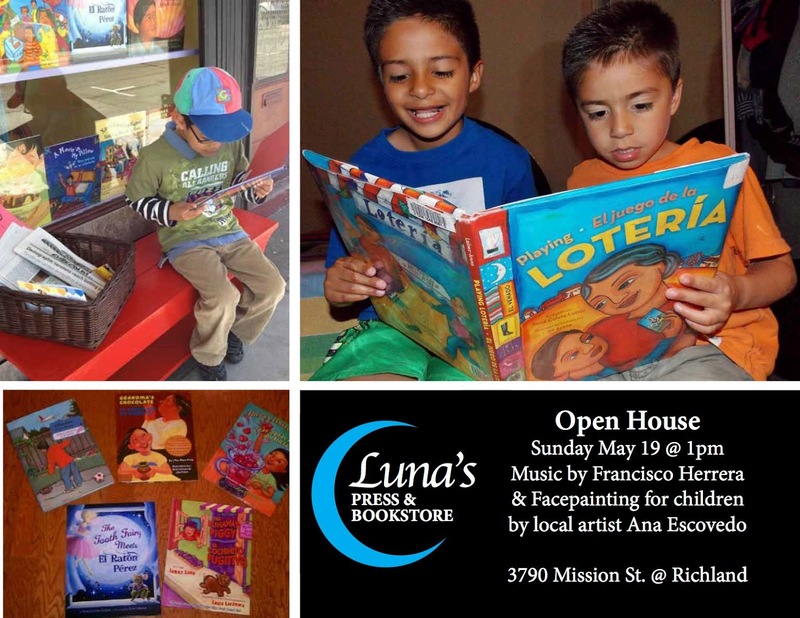 Luna's Press & Bookstore will celebrate readings and music events, writer's workshops, children's and other family oriented events. 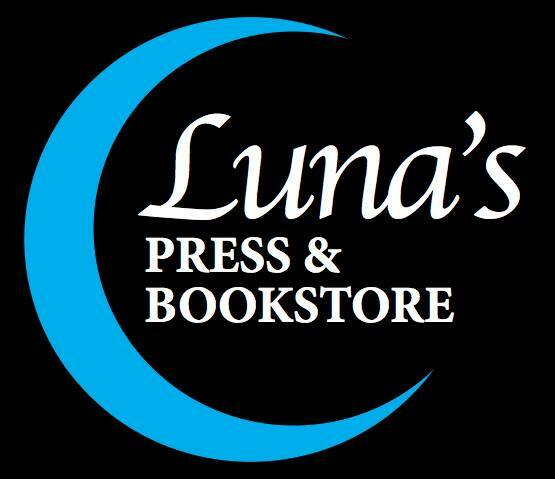 Tell us about the idea/dream of Luna's Press & Bookstore? Mamacoatl and Spare Poems by Alejandro Murguia, San Francisco Poet Laureate. We would like to add young poets to the list. Our goal is to publish quality chapbooks and to contribute to the Salvadoran latino and other cultures in San Francisco. How can we order books? To order books you can friend us on facebook, Luna's Press. Soon we will have our list of children's books, poetry books, and arts and crafts. The Dream is Now, Denver! What is La Bloga today? Eventos en Aztlán.